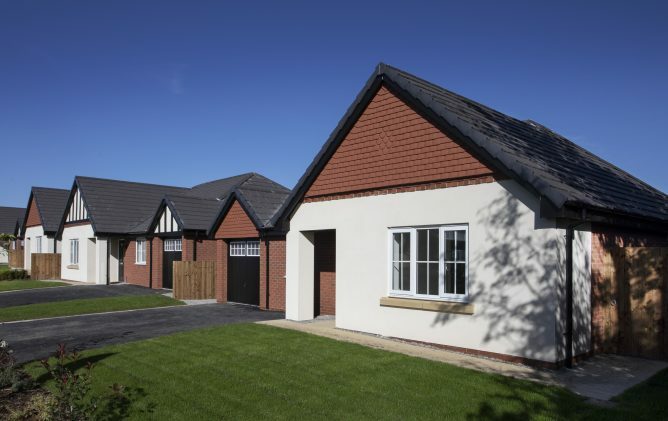 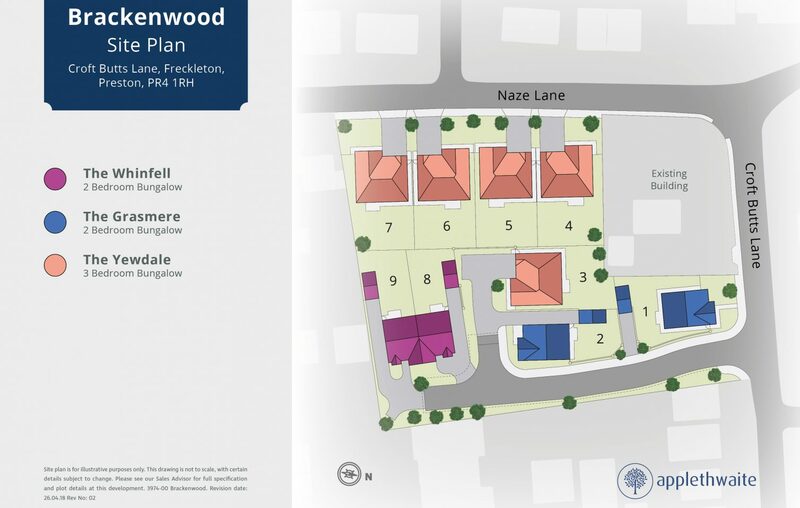 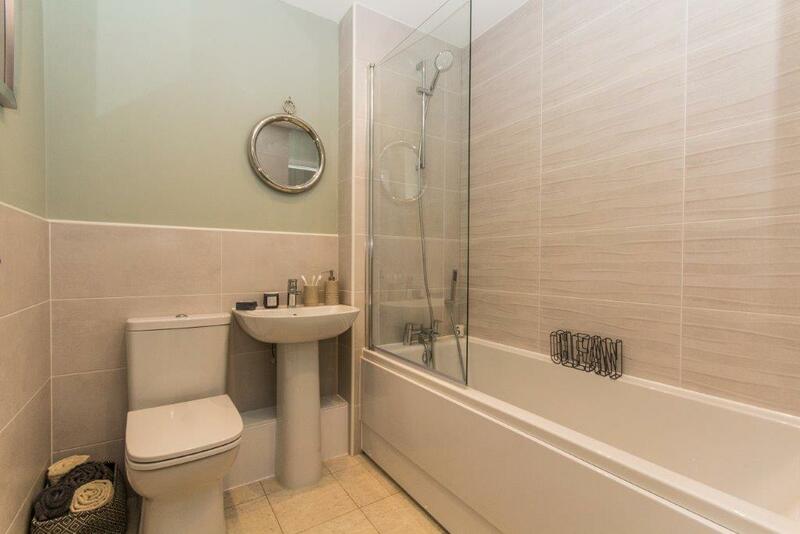 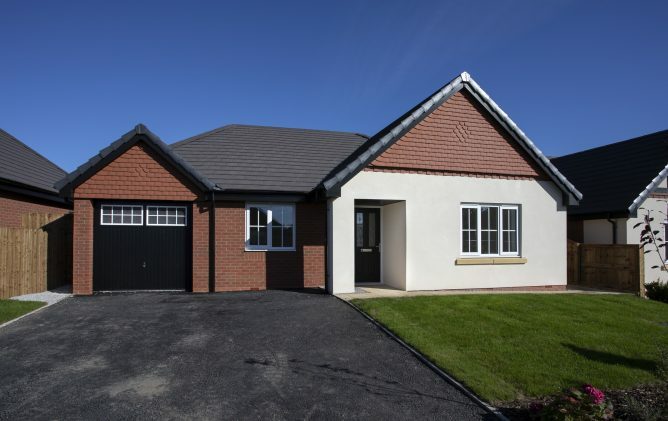 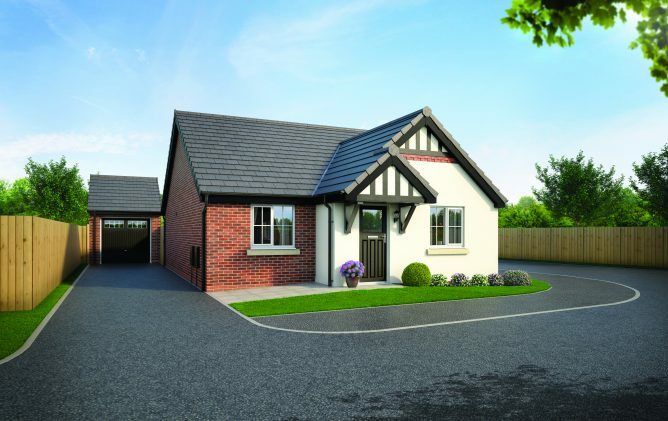 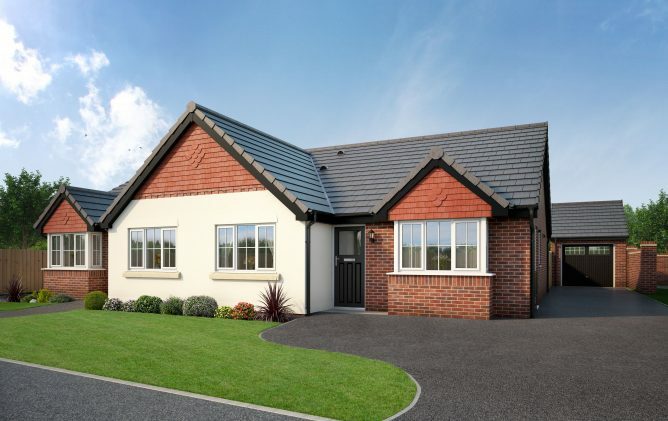 This select development provides attractive bungalows set in a lovely position in the village of Freckleton. 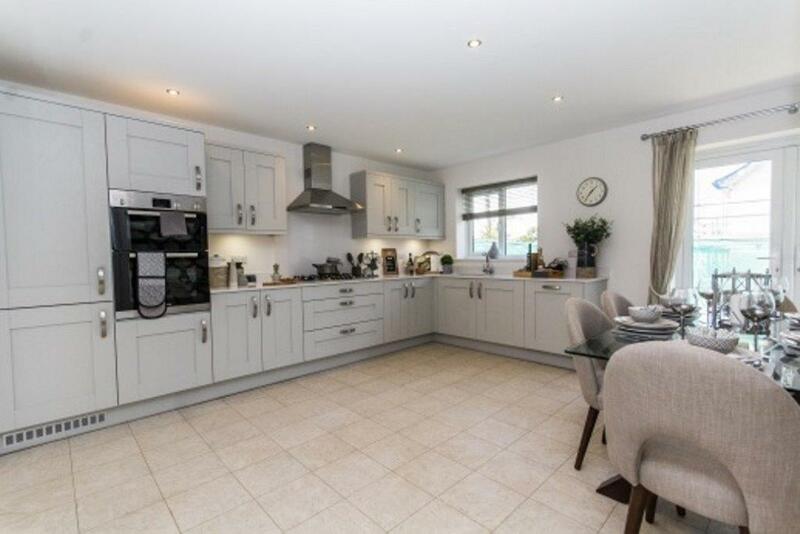 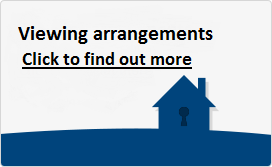 These superb homes are completed to an excellent specification and have been planned meticulously to incorporate the very best of modern living with fantastic dining-kitchen spaces creating the hub of the home. Please see the link below to a short video of our Brackenwood development.